Located in Little Chute, WI. Fox Cites Machining has a modern facility equipped with some of the latest technology and is staffed by skilled employees with accredited degrees. 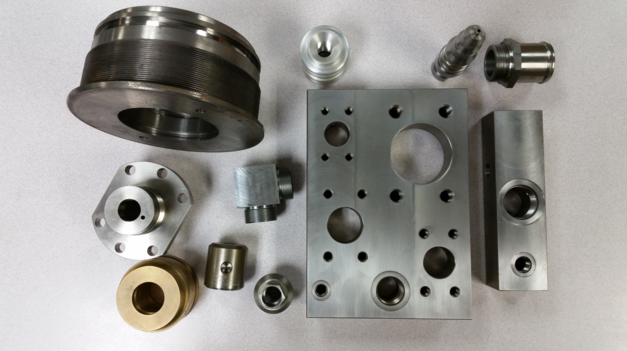 Fox Cities Machining uses a number Mazak turning centers equipped with live tooling, sub-spindles and bar feeders.